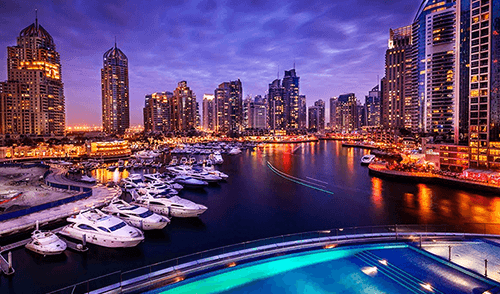 Dubai is an international business centre and a global hub; a fantastic destination for luxury shopping, international cultural activities, wellness opportunities, water sports, desert safaris and even skiing. 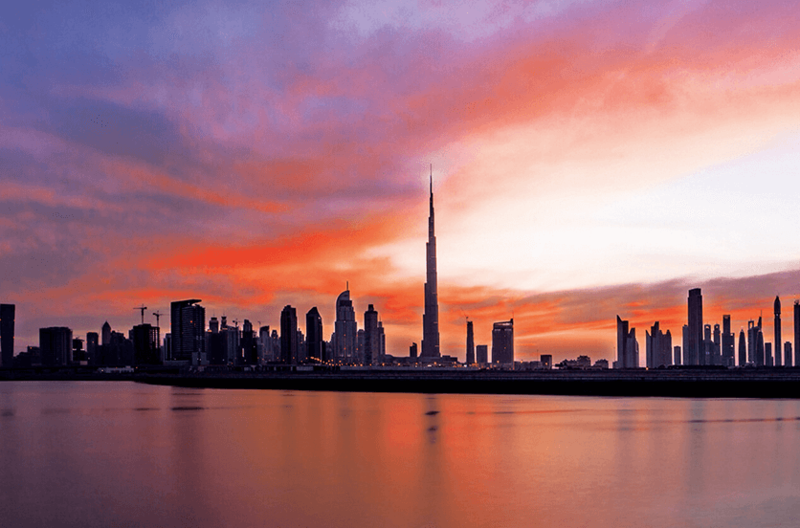 It is famed for its spectacular skyline and the iconic Burj Khalifa, which towers over the city at 2,722 feet (830 metres), making it the tallest building in the world. 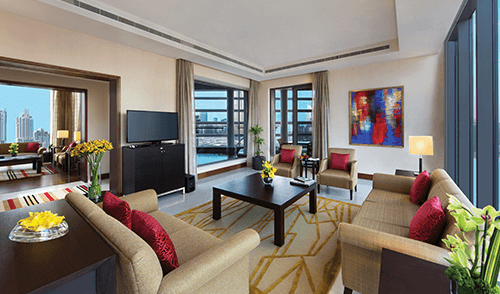 You can enjoy superlative views of the Burj Khalifa from The Oberoi, Dubai at its enviable downtown address, close to prominent business and leisure landmarks. 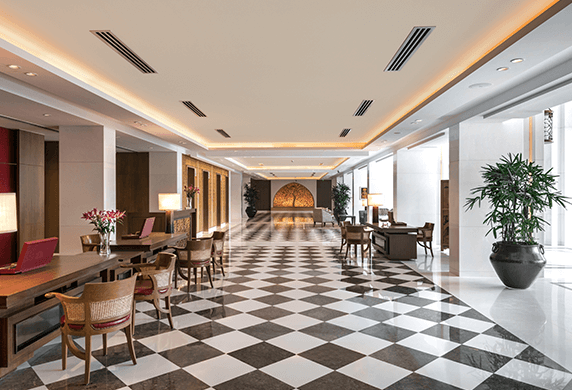 Internationally acclaimed for taking care of its guests, the hotel offers spacious, comfortable accommodation, fine dining to suit every palate and a 24 hour business centre equipped with all modern technologies. After a busy day at work or sightseeing, our comprehensive wellness facilities are the perfect solution to help you wind down. 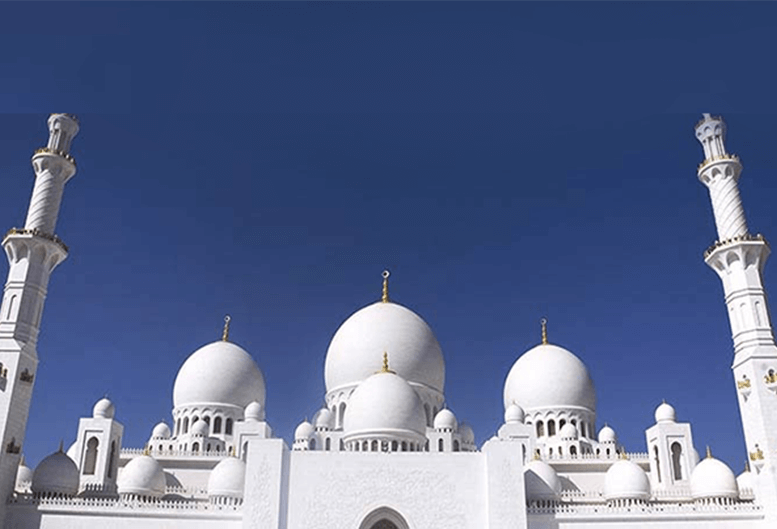 Situated on the Persian Gulf coast of the United Arab Emirates, Dubai is both a city and one of the seven emirates of UAE. The city presents an interesting juxtaposition of modern skyscrapers and architectural legacies from bygone times. 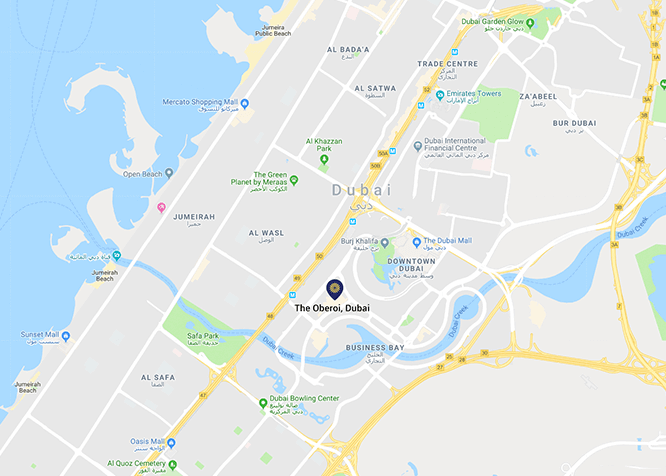 The Oberoi, Dubai is conveniently located downtown in Business Bay, close to Dubai Mall and Dubai International Financial Centre. 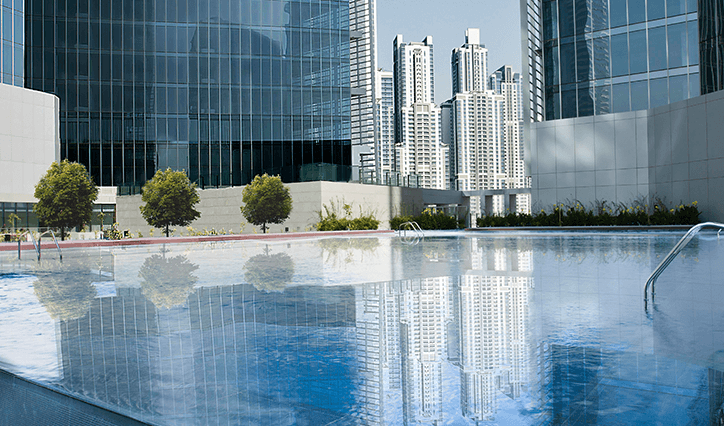 views of the Burj Khalifa, Dubai cityscape or the hotel’s pool. Indoors and al fresco dining. Eastern, Western and Latin American cuisines. 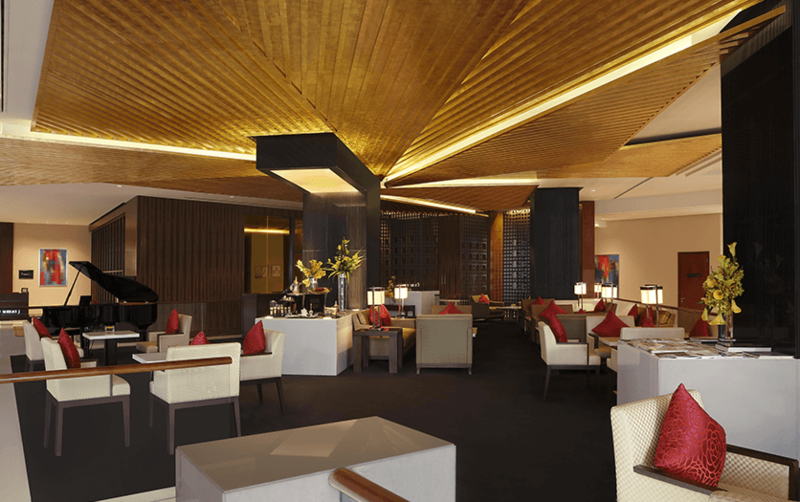 Paired with Burj Khalifa views and a late night lounge with live music. 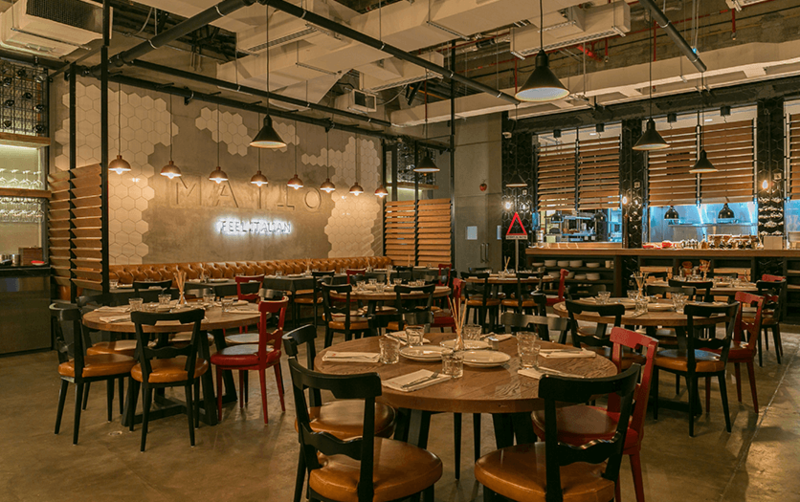 The creators of the award winning restaurants and lounges: Iris and Indie DIFC present MATTO, an Italian dining space with a relaxed yet funky vibe. 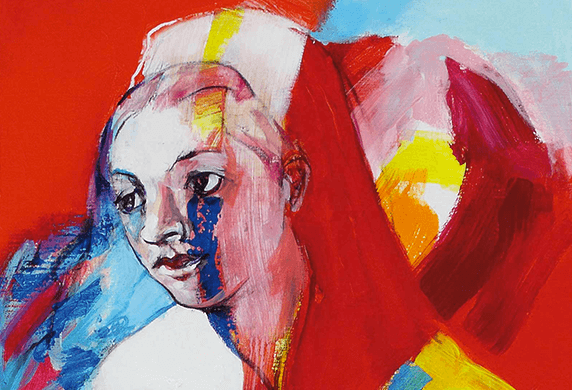 The culinary philosophy at MATTO challenges the archetypal Italian dining experience, with innovative recipes inspired by methods that have been passed down through generations. MATTO is a venue for any occasion, on any day of the week. 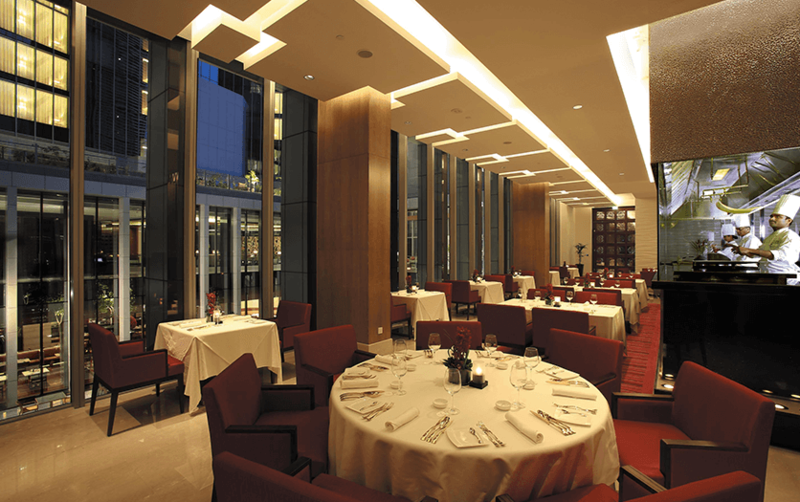 Iris is an independently managed restaurant and late night lounge on the 27th floor of The Oberoi, Dubai. A winning combination of delectable bites, expertly mixed beverages, a live band and DJ make it an exciting late night venue. 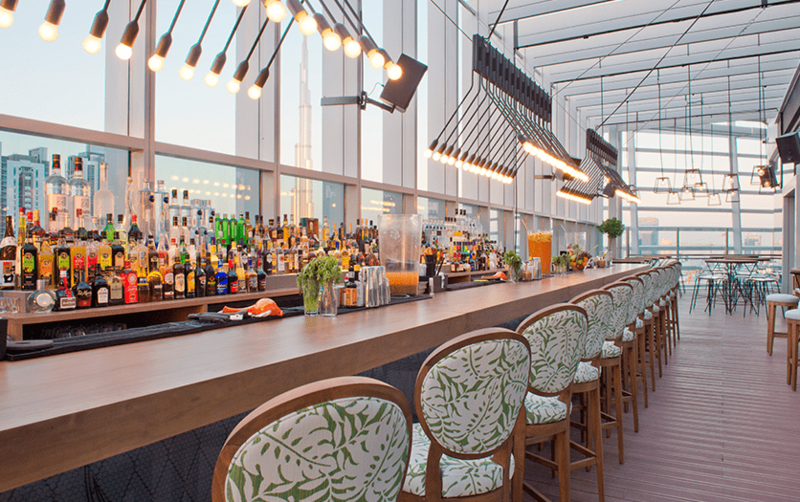 Against a backdrop of the Burj Khalifa, there can be no better perch in the city to enjoy an evening with friends. Waka Restaurant and Bar serves authentic Latin American cuisine in a comfortable setting, punctuated with Aztec design features. 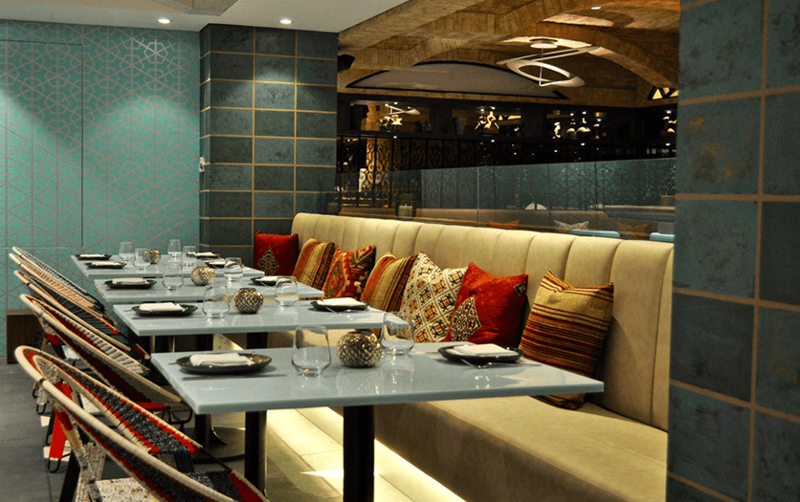 The menu includes platters for sharing, vegetarian options and ceviche, marinated to perfection at the live ceviche bar. Waka also has a special Friday late brunch menu. 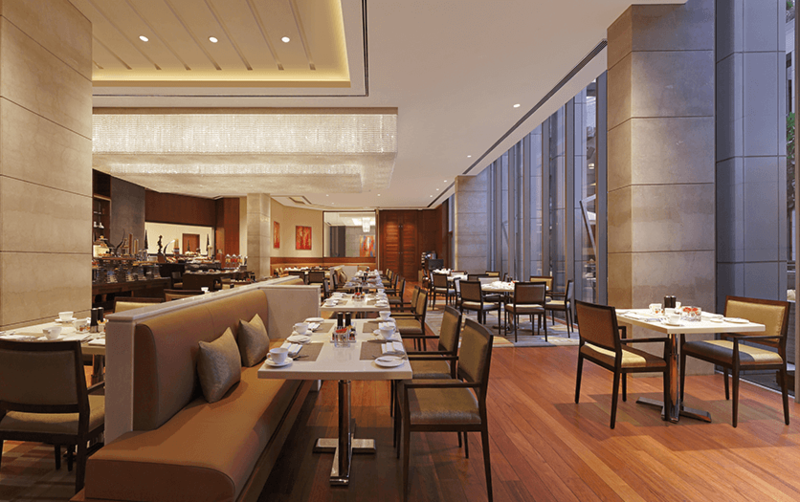 Delicious cuisine, a live DJ and warm service. Waka sets the scene for a great night out. 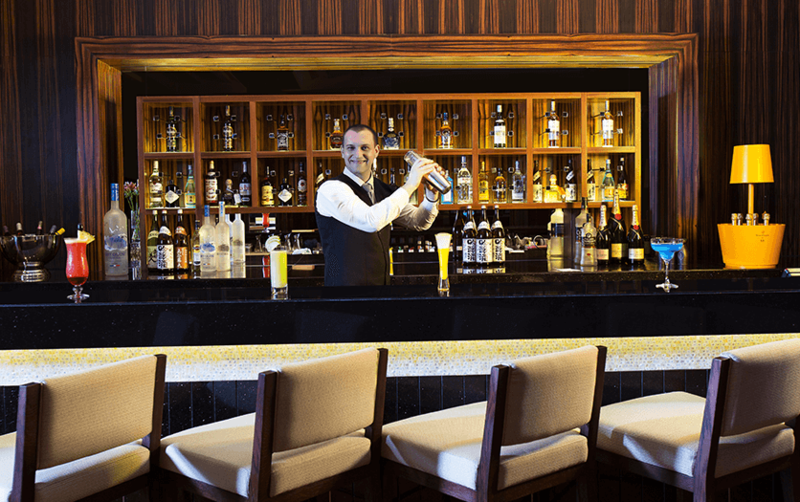 Our lobby bar serves a large selection of international fine wines, single malts, classic and contemporary cocktails. 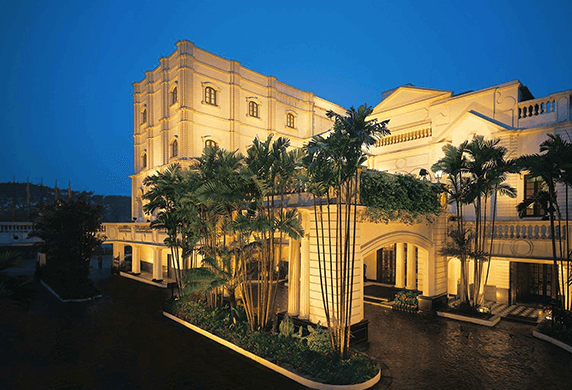 The seating is comfortable, the service is warm and the experience is distinctly Oberoi. 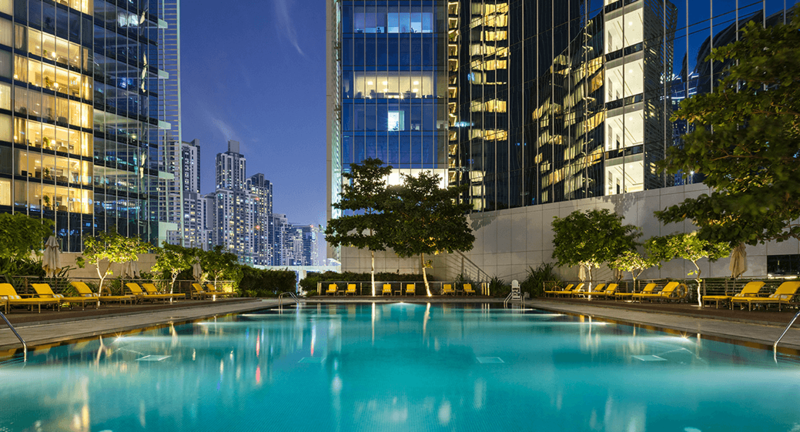 The dedicated wellness floor at The Oberoi, Dubai includes a spa, a 24 hour gymnasium and a temperature controlled swimming pool. 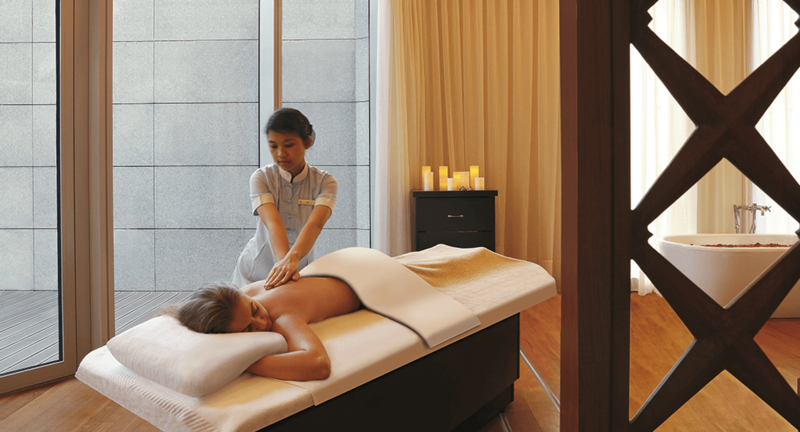 The Oberoi Spa We offer holistic treatments that include Aromatherapy, Eastern, Western and signature Oberoi massage. As well as Sodashi facials and body treatments. 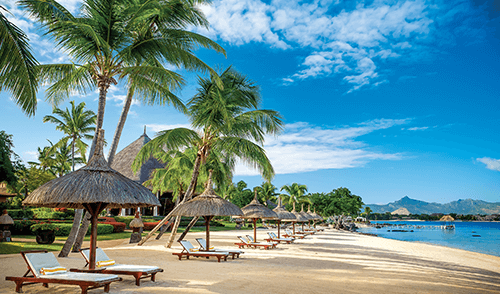 To relax, revitalise and rejuvenate the mind, body and spirit. Swimming Pool Open from sunrise until sunset, the temperature controlled Olympic size outdoor heated swimming pool is a wonderful place to start or finish the day. 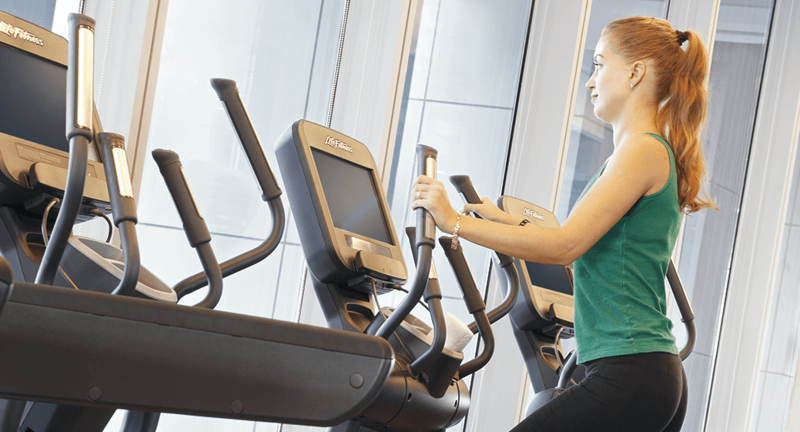 Fitness Centre Equipped with cross trainers, exercycles and treadmills, a multigym and free weights. 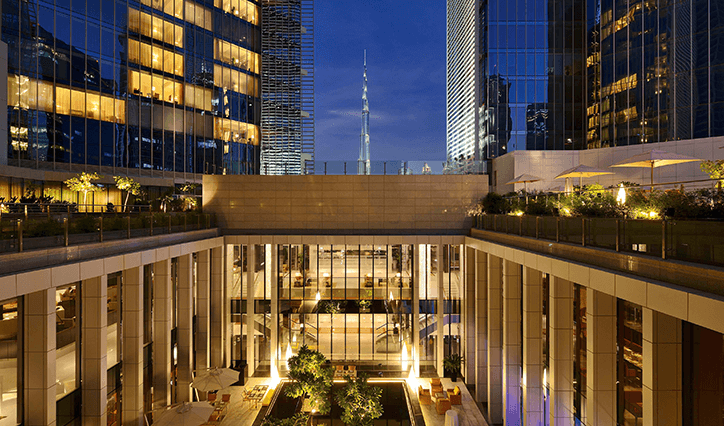 Our yoga deck has fantastic views of the Burj Khalifa. 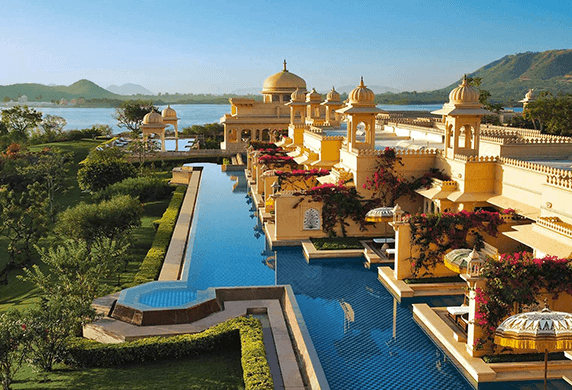 Specially curated private dining, cultural experiences, adventure days out and relaxing spa treatments. Just for you. 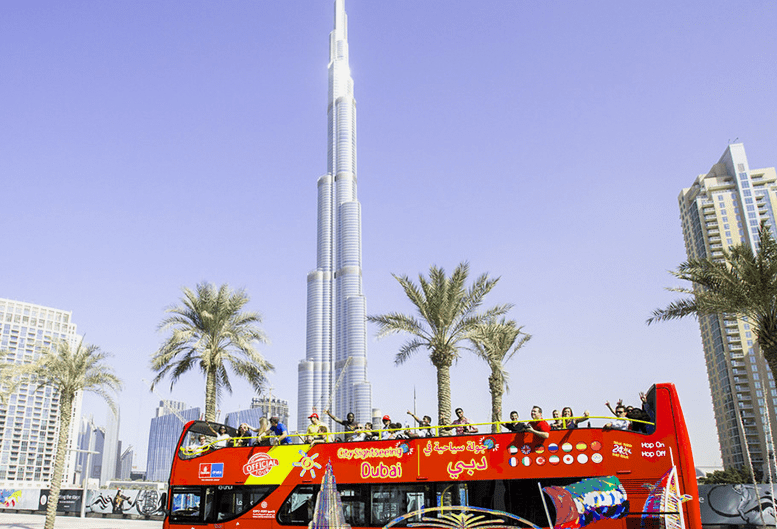 This hop-on-hop-off open bus tour includes a guided commentary around Dubai. There are three different routes to choose from, with thirty eight stops. 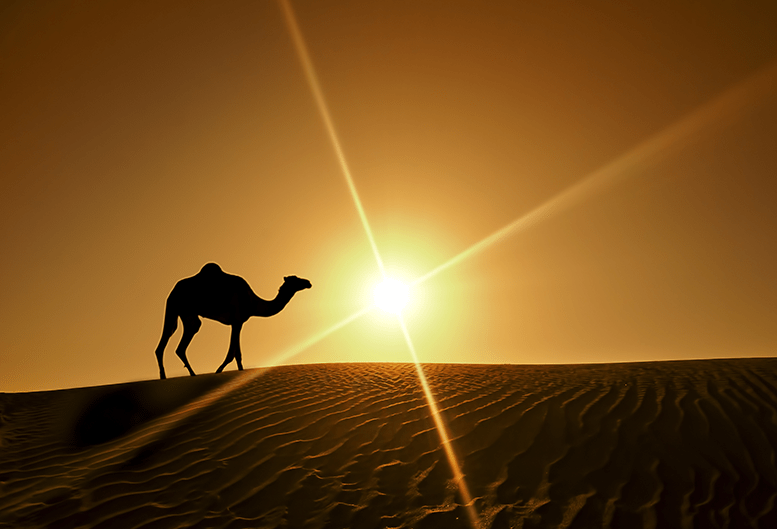 Tours can be enjoyed over one, two or three days, and are a relaxing way to explore Dubai with the family. Tours are available in twelve different languages. 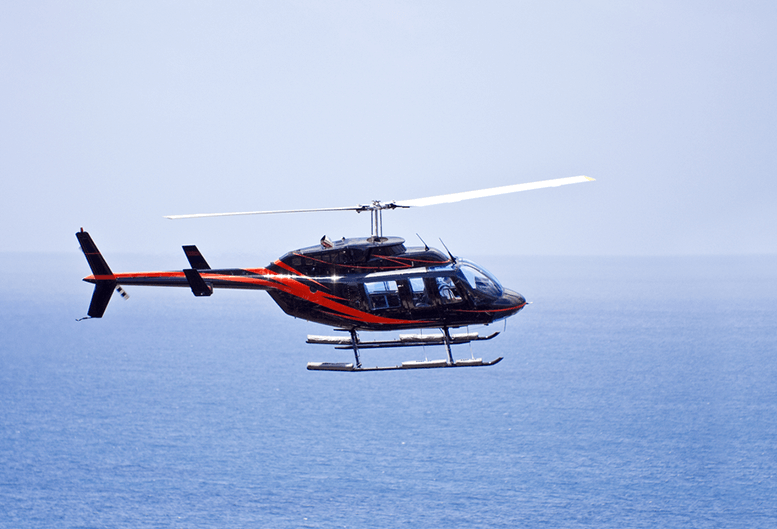 A helicopter ride over Dubai is an opportunity to experience Dubai from a breathtaking perspective. Setting off from The Palm Jumeirah, the aerial guided tours take in icons including the Burj Khalifa, the Burj Al Arab, The World Islands and The Palm Jumeirah. 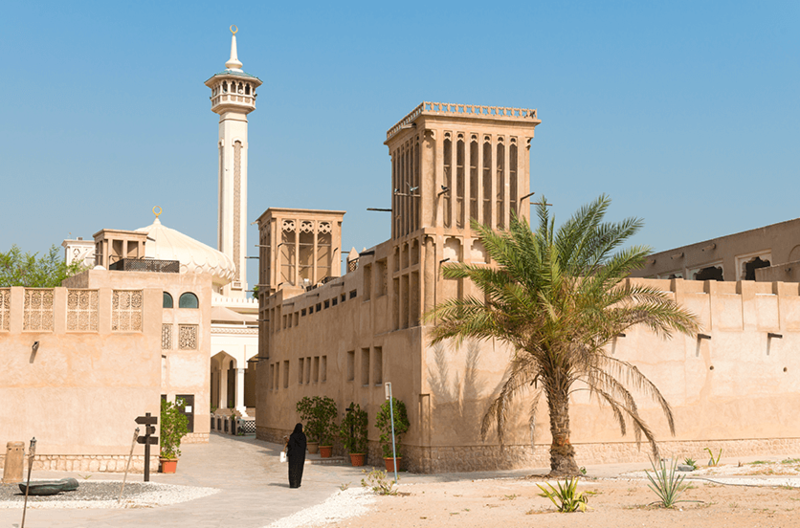 Fall off the tourist map with a stroll through Al Bastakiya; a maze of narrow lanes with low rise buildings, a rarity now on the Dubai cityscape. Fine examples of traditional Arabic architecture, with Arabesque windows, gypsum screens and wind towers lend this district the ambience of a bygone era. Al Seef lies off the beaten track on the banks of Dubai creek, in an area rich in historical sites. Al Seef has been carefully styled as a destination where you can explore, shop, dine and relax. It features an open air floating market that showcases regional crafts and textiles. The waterside eateries are diverse in their culinary offerings. 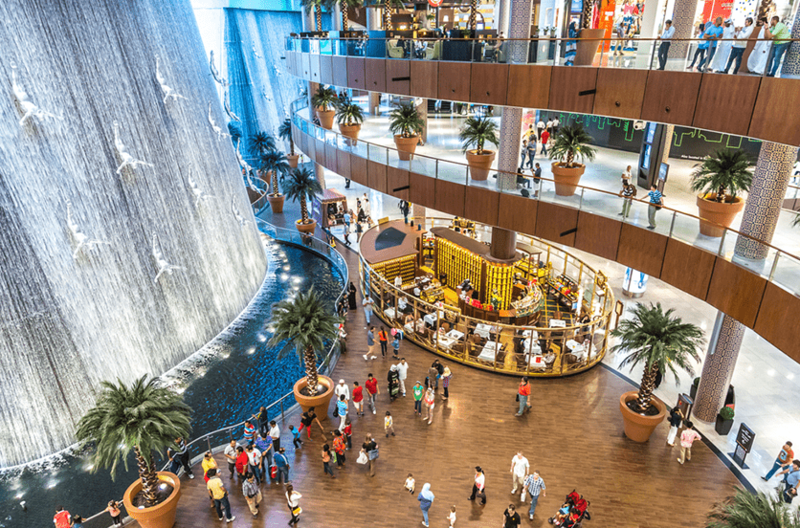 Retail outlets offer everything from handbags and jewellery to classic Arabian fragrances. 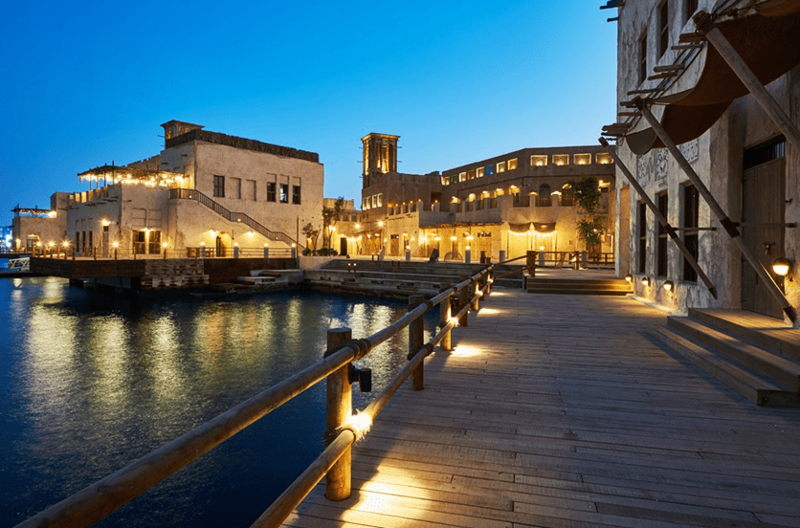 Spread along almost 2 kms of Dubai’s shoreline, Al Seef has lovely views across the historic creek, and presents traditional cultural shows and old world architecture, paired with modern comforts. 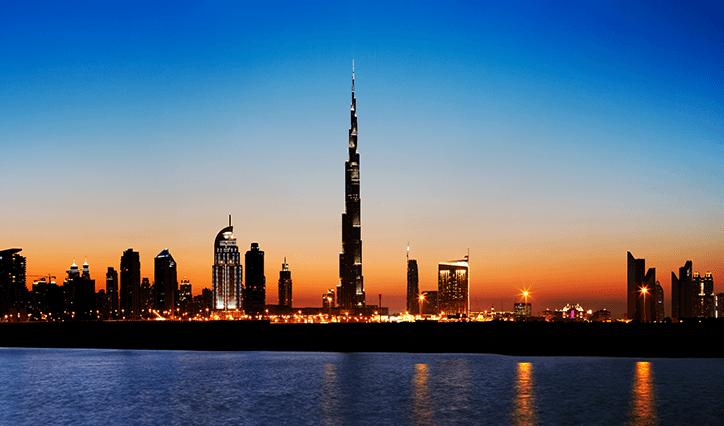 The world’s tallest building and top of the 'must do' list for visitors to the UAE, the Burj Khalifa towers over Dubai at 2,722 feet (830 metres). 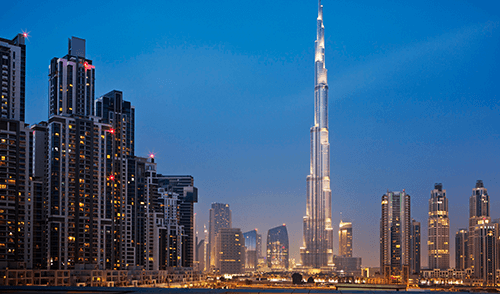 It features a high speed elevator that takes visitors up its 124 floors at 10 metres per second. From the top, floor-to-ceiling glass walls offer 360 degree views of the city, desert and ocean.